Since I've reviewed Global Records' project G Girls with "Milk & Honey", I thought I'd review another one of their artists, and this one has been waiting for me to review for a little while, so why not? This music video is one that resonates deeply and really pulls at the emotional heart strings. I was so caught up in the narrative that I actually forgot to listen to the song, so it was a good excuse to watch it a second time. Watch this cute love story unfold between two people who speak sign language, their love for each other is dream-like in this "Feel My Love" music video by White Lynx feat. Radu & Ivana. 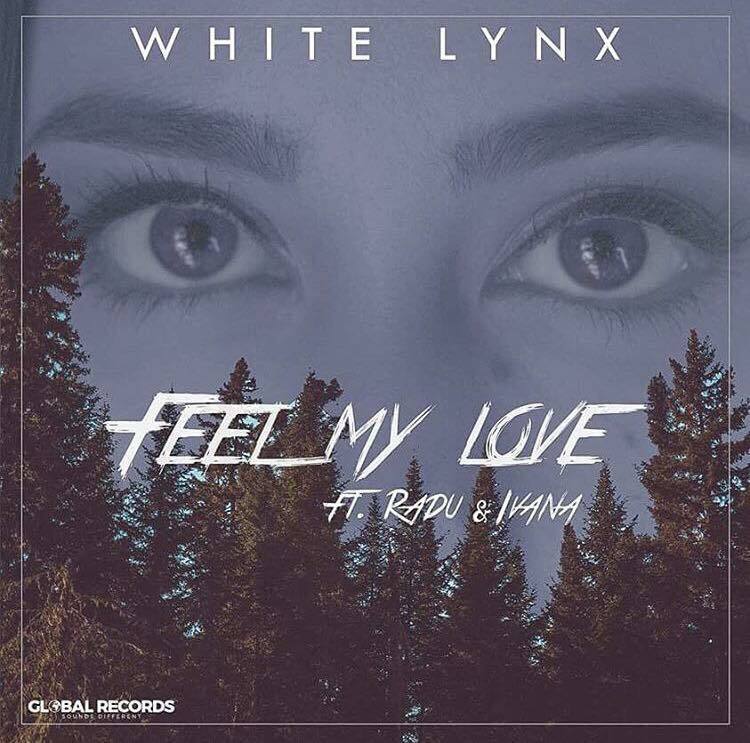 White Lynx, real name Andrei Prodan, is a new producer on the scene and this is his debut single and it's total fire. If you're going to start on an incredible career, then a first single like this one is a great start. Radu, full name Radu Farclane, features on the track, and he is fairly new on Global Records too, having previously released two singles. Then there's Ivana, full name Ivana Farc, who has had mild success especially with her latest single "Wanna Be One". This collaboration for Global Records is brilliant and really showcases all three artists, even if they don't appear in the music video. 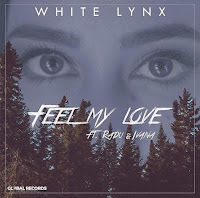 This song was written by Claudiu Taut and White Lynx. Directed by Sergiu Margaian and Tiberius Margaian, the music video stars two people who we presume are deaf due to the opening scene. These two lovers are played by actress Oana Carmaciu and actor Tudor Andronic. The opening scene hits home even before this amazing song kicks in. The two lovers are talking to one another through sign language. She's a little down because she can't hear him say the words "I Love You", but he says that it doesn't matter because she can feel it. This scene just makes my heart melt, it's so cute and well thought-out; I want that love with someone, I want to feel that sort of love with someone. The visual continues as we see the ups and downs of their relationship, from the extremely cute moments to the arguments, from the adventures they go on, to the passion and the emotions they feel for each other. As the video comes to the end, we see him go down on one knee. Our instant reaction is that he's going to propose, but how wrong were we? It's way better than proposing... He's got her a hearing aid so she can hear him say "I Love You". This scene literally brought a small tear to my eye, talk about ticking every box she wants in a man. Such an adorable visual, that deserves nothing less than the rating I'm giving it. Even though there isn't a performance side to this music video, the narrative just blasts other music videos out of the water, and this feels so real and is a great relatable story to the song. What more could we possibly have wanted? This is incredible.